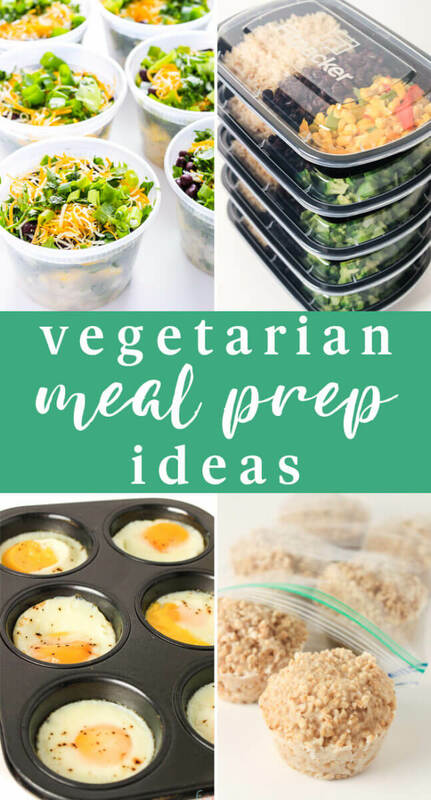 Today I’m digging deep into the archives and sharing all of the vegetarian meal prep ideas I’ve ever shared here on the blog! 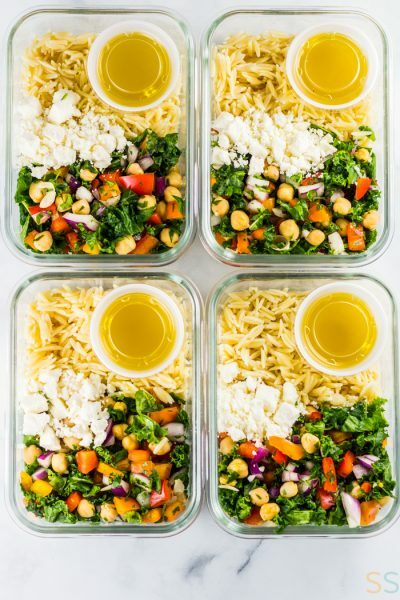 Whether you’re looking to cut back on meat to save some money or are looking for vegetarian meals, hopefully you can find some inspiration in these meal prep posts! 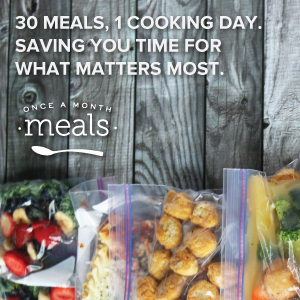 Check out Once a Month Meals for done-for-you freezer meal plans if you like the ideas below! 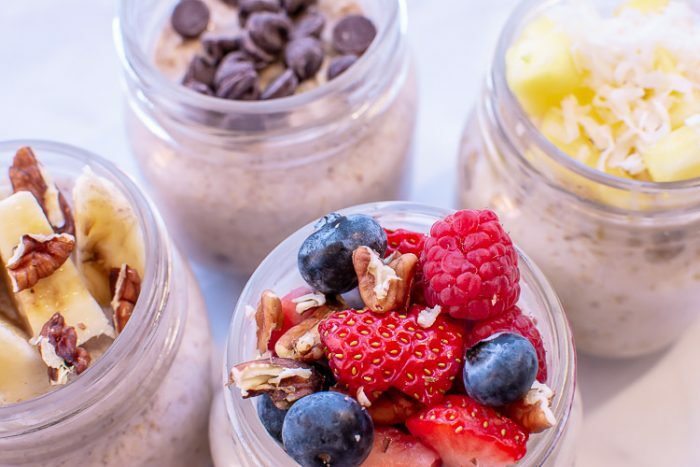 These healthy overnight oat recipes are so darned easy to put together, that I had to include them here too. I made five different recipes from berries to tropical and nutty. I use small mason jars, secure the lids and set them in the fridge until we use them. Jason grabs one on the way to work in the morning and loves them for his breakfast. 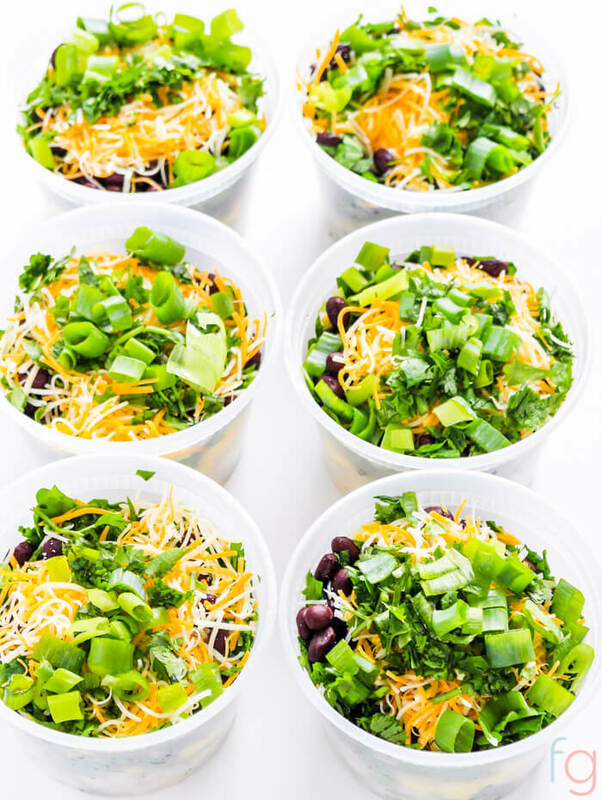 These make ahead breakfast bowls are one of my favorite vegetarian meal prep ideas ever! 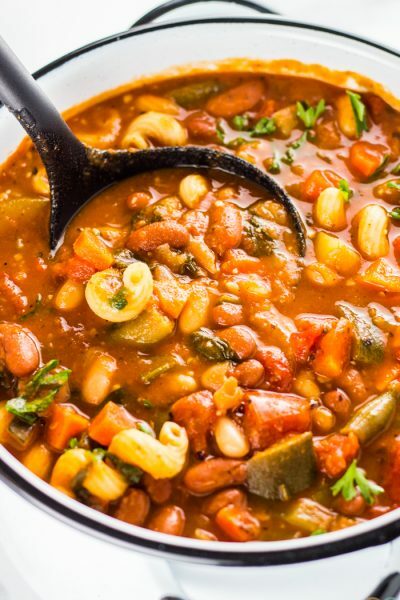 It’s super flavorful and hearty enough to keep you full for hours. It’s basically like eating a burrito bowl, but because there’s a base of eggs and potatoes instead of rice, we’re calling it breakfast. 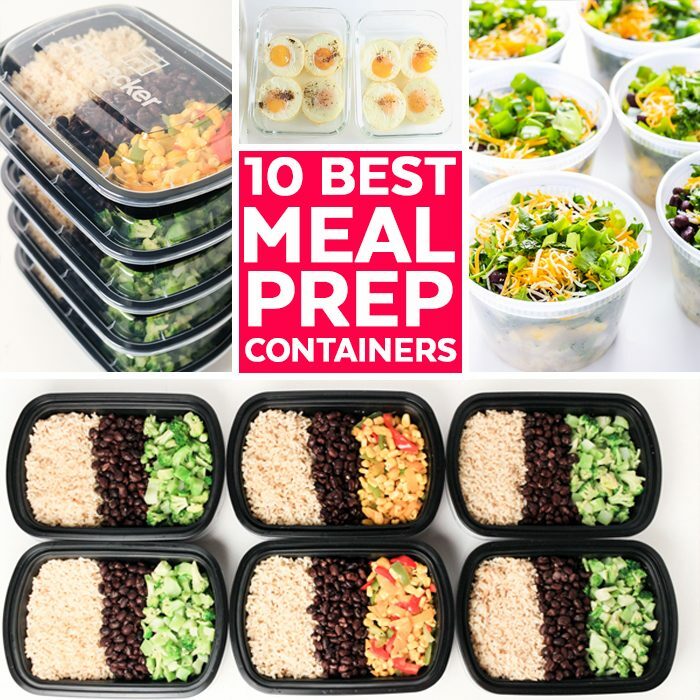 There is no point in spending a lot of time planning and preparing for meals if you don’t have good, long lasting and economical meal prep containers to keep your food fresh. I put together some of my favorite meal prep containers to make your life a lot easier! Ok so I was honestly a little embarrassed to post these because the extent of the “recipe” is just putting ingredients next to each other and calling it a day. 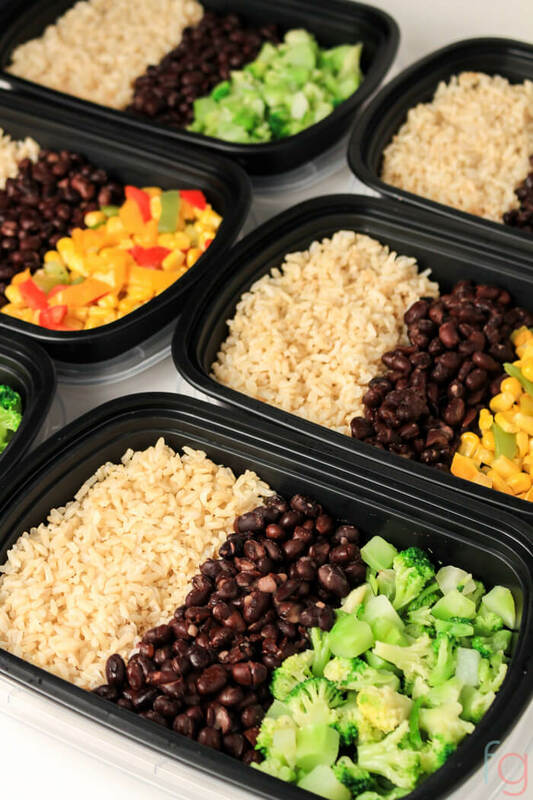 It isn’t revolutionary, but it is SUCH a quick, easy and cheap vegan meal prep to have on hand that I wanted to share it with you guys. It is super customizable and I show you how I make them a lot more flavorful at the end of the post. 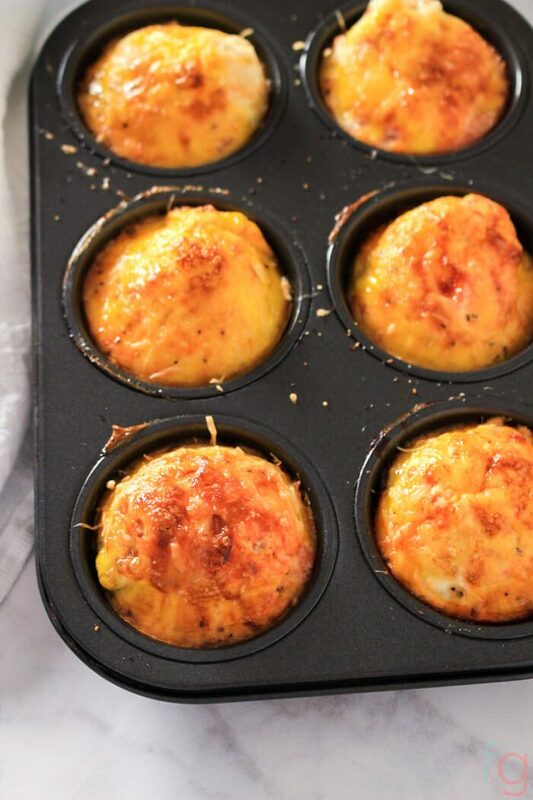 These scrambled salsa egg cups are super simple to make and are packed with flavor from the salsa and parmesan cheese. 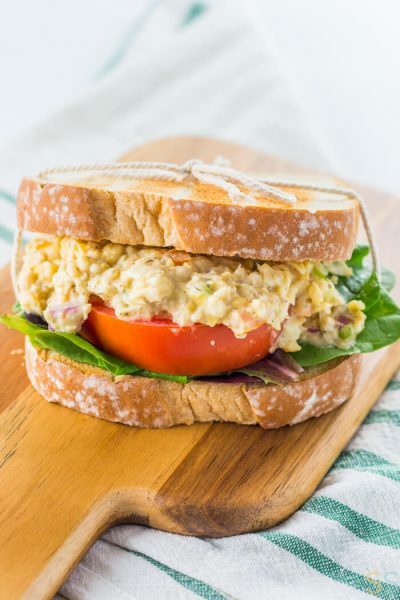 It’s an easy grab and go breakfast to have on-hand and you can just eat one as is, or if you have a little more time pair it with an english muffin. 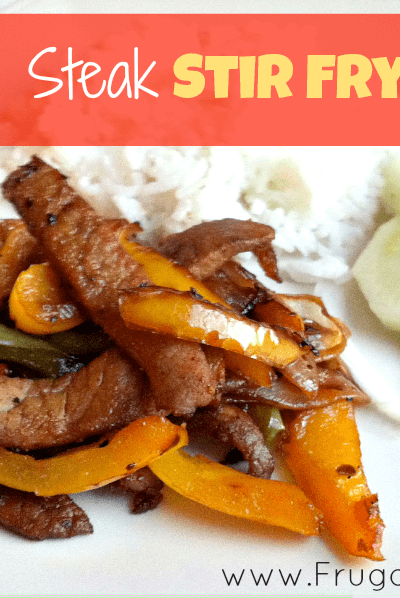 Honestly, I have also just mashed them up and had some with some rice for lunch (eggs + rice are one of my favorite unfussy frugal staple meals!). I liked the freezer oatmeal cups from Trader Joe’s, but knew I could make them myself for less. And it was really simple! 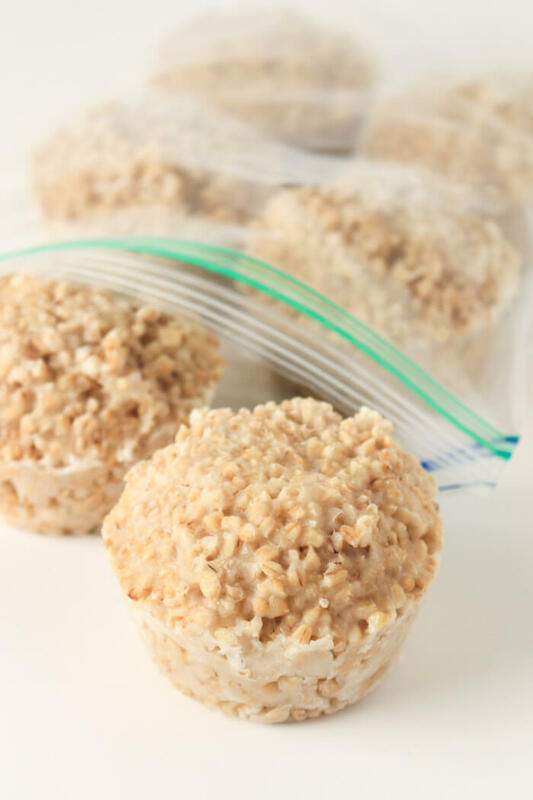 Honestly, if you tend to have oatmeal fairly regularly, you don’t even have to set aside time to make these. Just make extra when you’re preparing some steel cut oats for breakfast, and freeze the leftovers. That way you can always have some on-hand! So these aren’t conventional burrito bowls by any means, but they were awesome. I made rice, a few variations of potatoes, a bean salad and some tzatziki sauce and these were my favorite for quite a while! 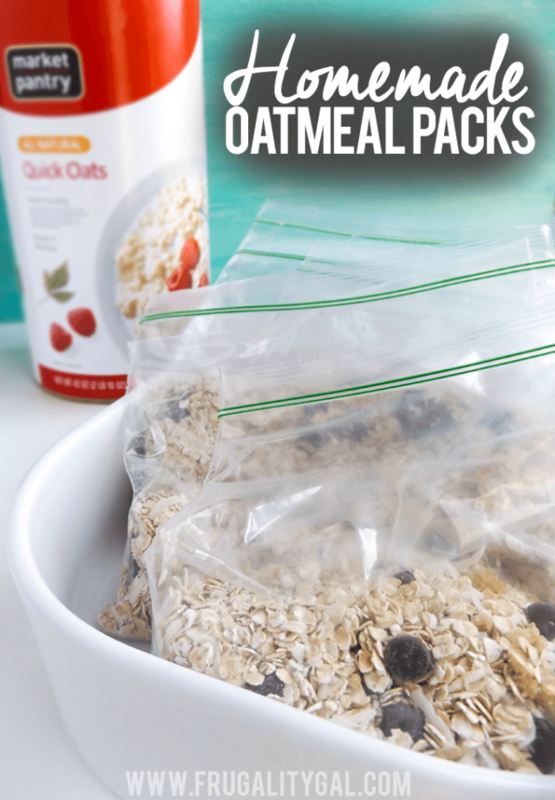 These are SO CHEAP to make and the base cost of each oatmeal pack is only $0.15. 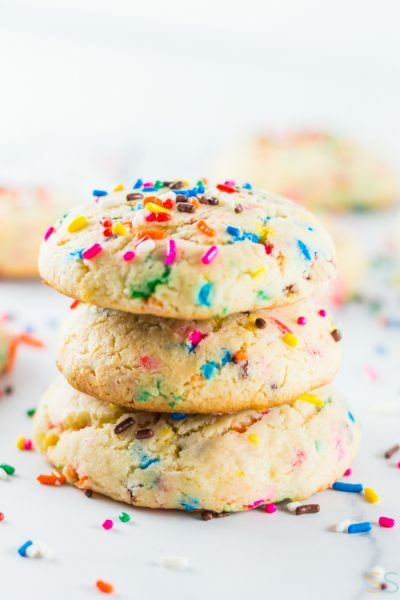 They’re super easy to customize in your favorite flavors and since each bag is made individually, you can make a different flavor for each person, so everyone is happy. 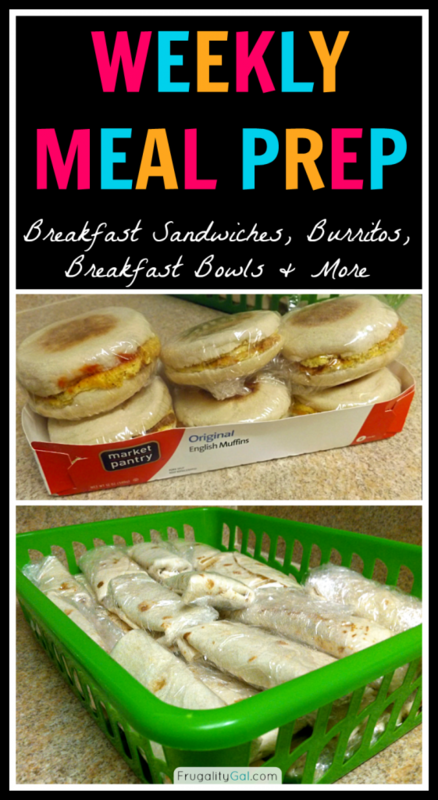 Make ahead burritos and breakfast sandwiches are two of the easiest make ahead vegetarian meal preps! For this meal prep, I walk you through each step of assembly for both and some (very basic) breakfast bowls. This is STILL one of my favorite budget vegetarian meal prep ideas! 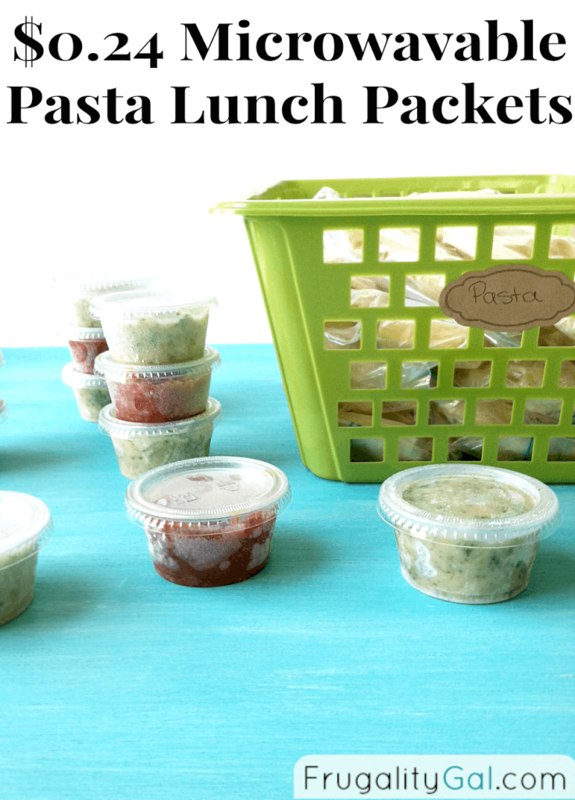 You freeze individual packs of pre-cooked pasta (instructions in the post) and pair them with single servings of your favorite pasta sauces. It’s so inexpensive! I’m pretty sure this was my first-ever vegetarian recipe posted on the site (long before I went vegetarian) and I actually used a can of beans that wasn’t veg. 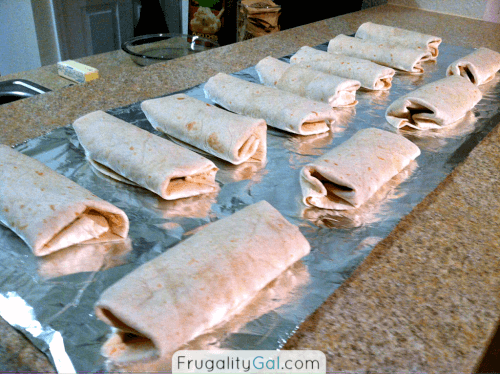 But you can easily swap those out and these will then be legit vegetarian-friendly breakfast burritos. 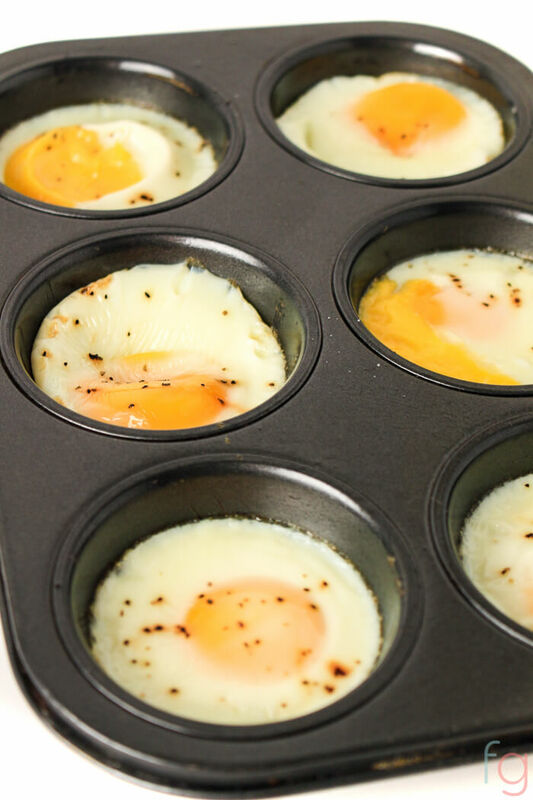 These make ahead eggs are one of my favorite breakfast hacks! You just bake them up, and store them to make sandwiches throughout the week, or just eat them individually for a super quick breakfast. So this post makes me cringe beyond belief (I think this was like my second post ever!) but I keep it up because it was still a good idea! 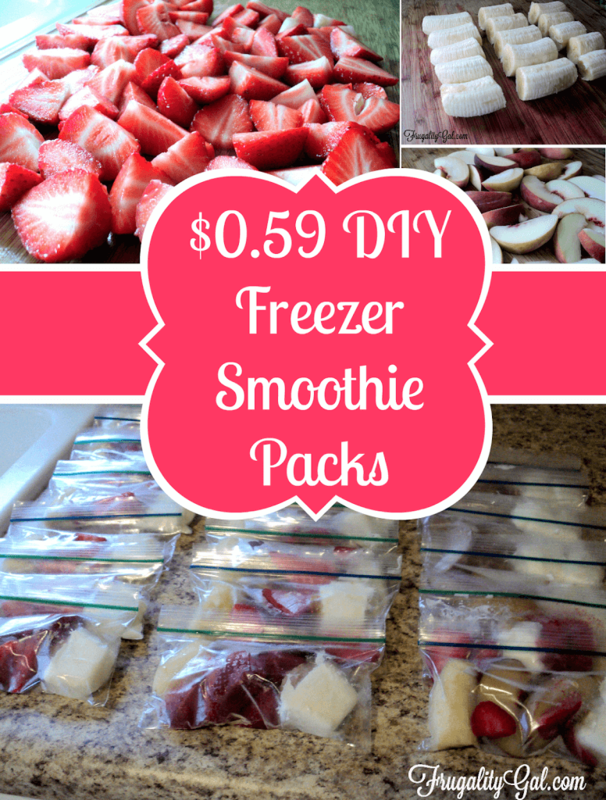 These freezer smoothie packs are super simple to throw together and you can customize in any way you want. And now in hindsight, you should probably throw some spinach in the packs to make them a little healthier! 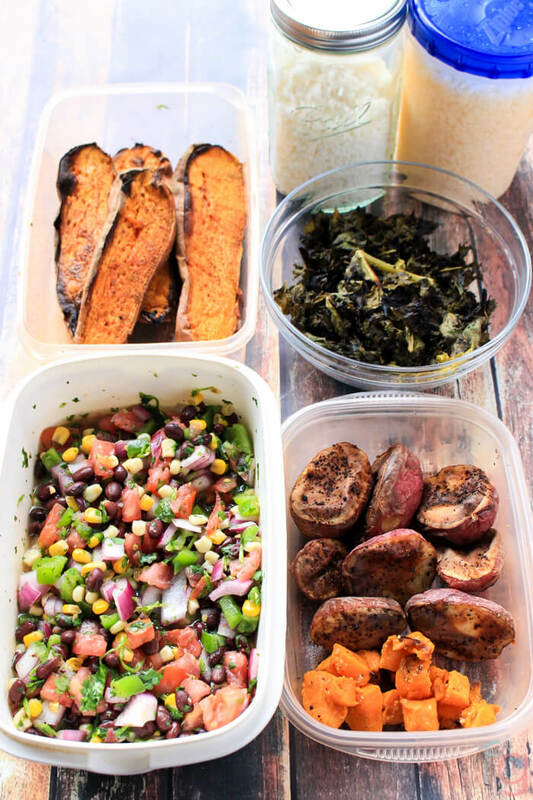 If you enjoyed these vegetarian meal prep ideas, be sure to check out Once A Month Meals for customizable meal plans.